Shopping Advertising Campaigns enable eCommerce stores to get their products in front of potential customers when they are searching for them. This type of ad campaign is excellent at driving sales as it helps target people who are actively looking to buy. Why do you need this service? 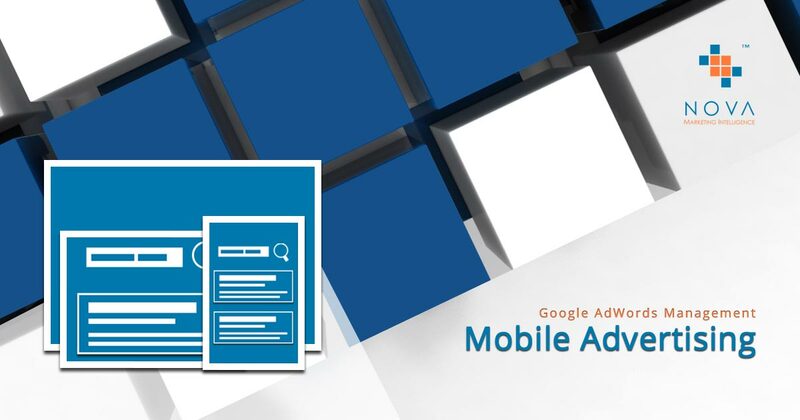 If you run an eCommerce store then Google AdWords Shopping Advertising Campaigns is the perfect way to get your products in front of potential customers when they are searching for products. What does it cover? 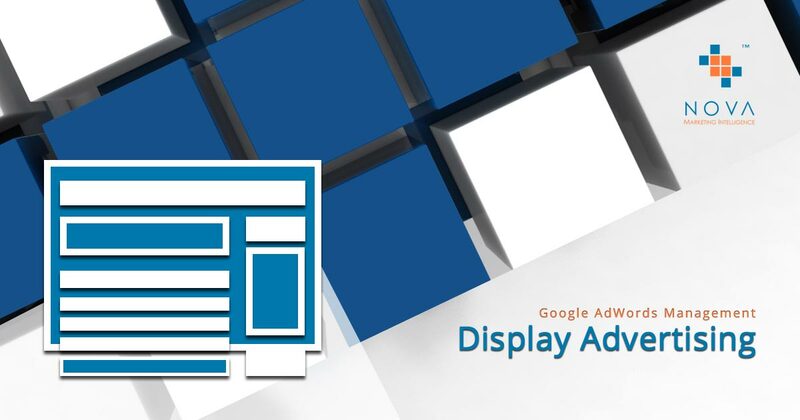 Our Google AdWords Management services cover setup and ongoing management and optimisation of Shopping Advertising Campaigns. We will carry out regular analysis of campaign performance, make adjustments to settings, bids and more and ensure your campaigns run well and perform well. Shopping Advertising Campaigns enable eCommerce stores to get their products in front of potential customers when they are searching for them. This type of ad campaign is excellent at driving sales as it helps target people who are actively looking to buy. Shopping Advertising Campaigns are a must have for any serious eCommerce store owner or manager looking to increase sales volumes. Shopping Advertising Campaigns allow for careful targeting and can be fine tunes for efficiency and effectiveness. Whether you sell only as few products or hundreds, this type of advertising is an excellent choice when it comes to increasing sales and growing your business. If you are not using this advert type you are putting yourself at a disadvantage and helping your competitors get ahead. At Nova Marketing Intelligence, we want to help you increase sales and grow your business. 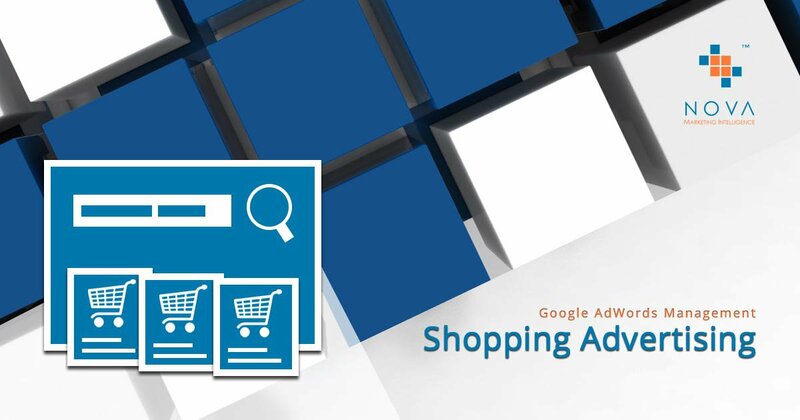 Thus, Shopping Advertising Campaigns are one of our top recommended solutions for eCommerce stores and one of our key Google AdWords Management service offerings. Get your products in front of people who are searching for them. Target people who are further along the buyer cycle. Gain greater visibility and get ahead of your competition. Nova Marketing Intelligence’s Shopping Advertising Campaigns. Increase sales and grow your business by getting your products in front of the right people at the right time. 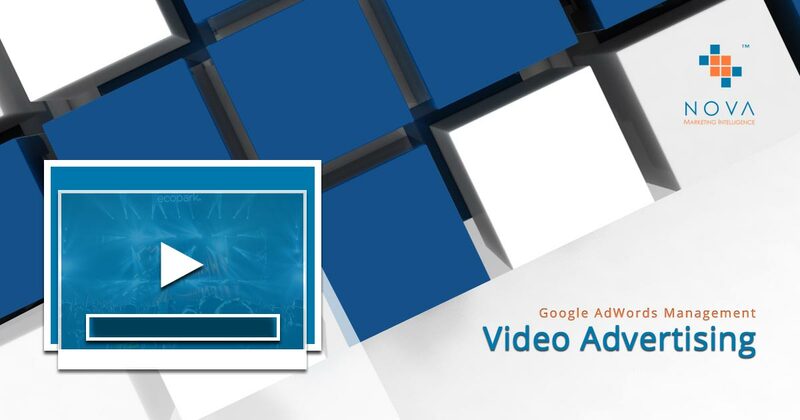 Get Instant Visibility with Google AdWords Campaigns!